We’re starting common problem with these iPad Pro 9.7 tablets after a screen repair. 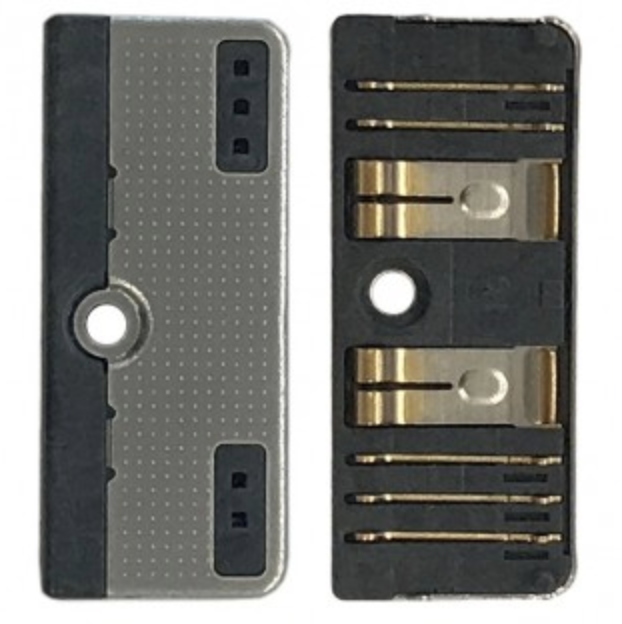 It seems as though Apple decided to hold the logic board in place with some pretty sticky adhesive, which makes it very hard to isolate the battery during a screen repair. 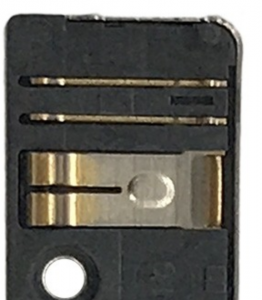 Ultimately, the technician sticks a guitar pick underneath the battery connector, like they’ve been taught all of these years, but damages the battery connector pins. 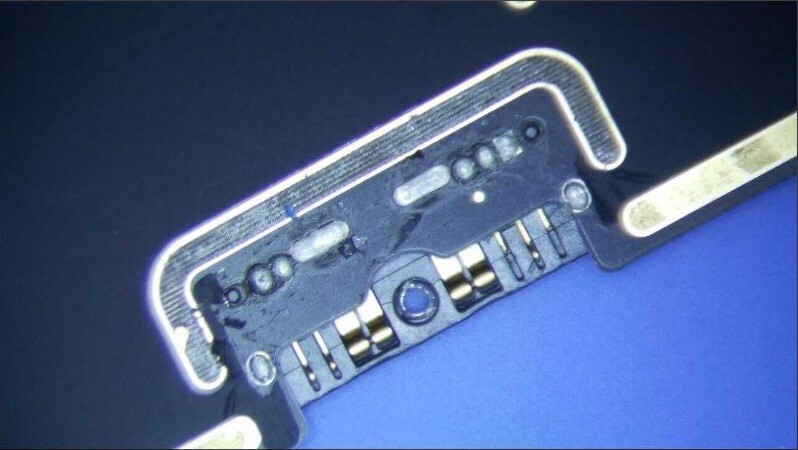 Inspecting the battery connector under a microscope, you can see that the 5 pins have a ridge on them, which makes it even more prone to damage. Depending on which pin or pins are damaged, then you will see one of the problems specified above. The repair process is as follows. Disassemble the logic board. The hardest part in this step is removing the top part of the logic board without damaging the flex below it. The whole thing is held in place with some very strong adhesive and the adhesive sticks to logic board flex and the flex below. It’s awful. Remove the black tape from the bottom of the battery connector and desolder the 9 solder joints with the help of some low melt solder. Use your tweezers to push down on the solder joints. Resolder the new battery connector. This should be simple through hole soldering. Just make sure that you use ample flux. Watch the iPad Pro 9.7 battery connector repair video for full details!